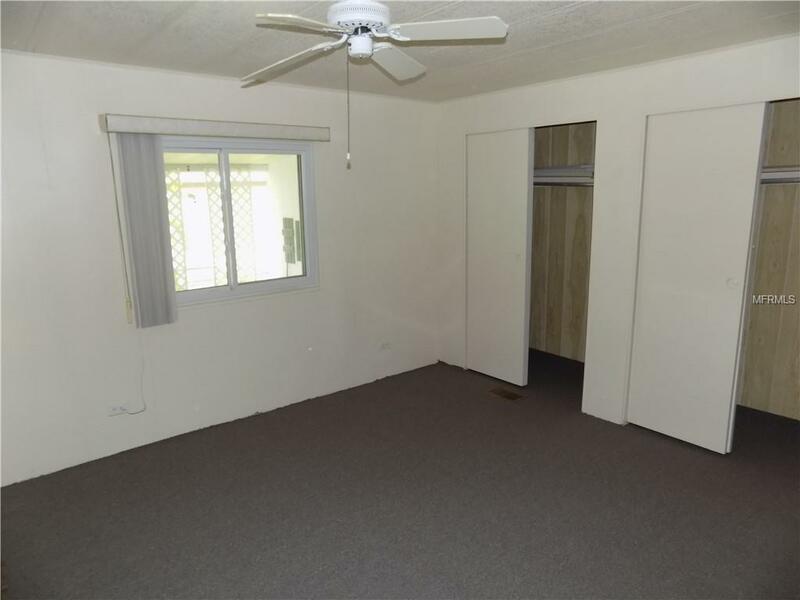 This 2 bedroom, 2 bath, carport home is located in La Casa Community, North Port. A manufactured park that boasts 9 lakes and a 40 acre wildlife preserve. 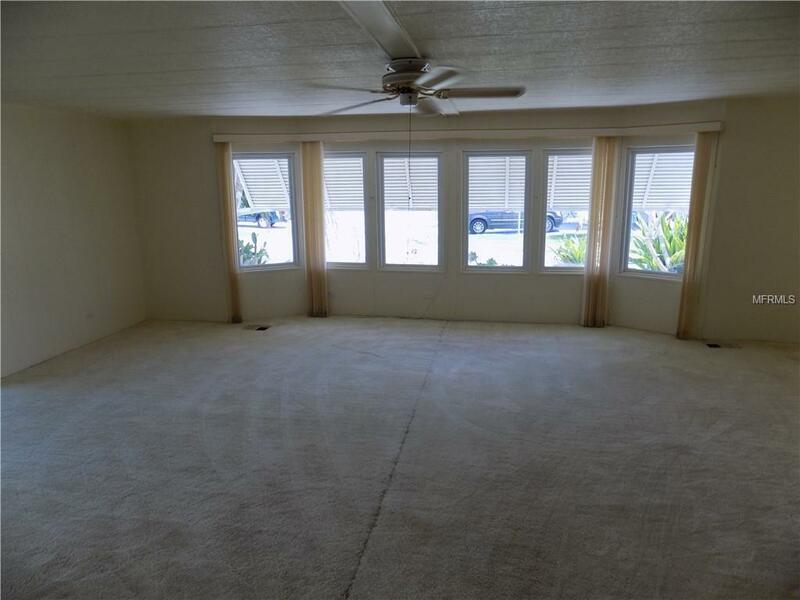 This house is 1,344 sq ft., with a living room with a huge formal dining/living area plus a spacious Florida room. 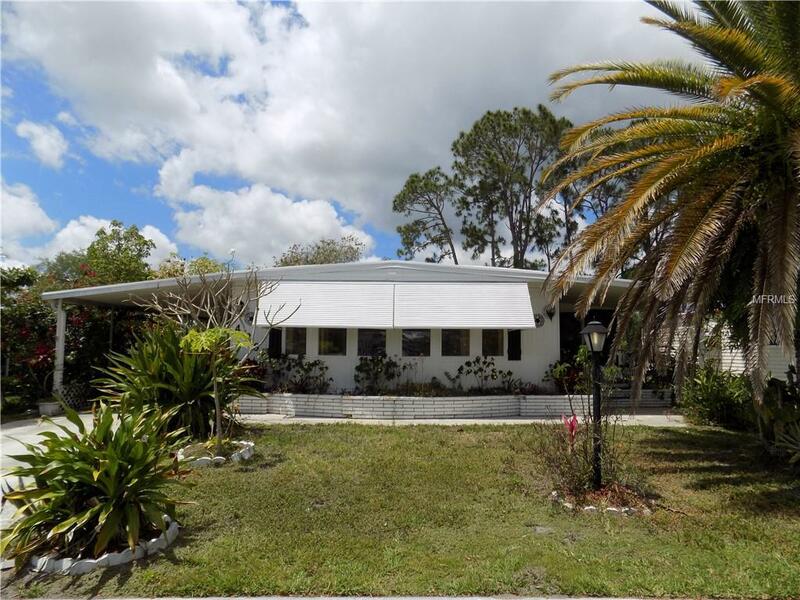 Land is owned so no lot rent to pay, only a moderate HOA fee. Located in the "Pet Friendly" section. 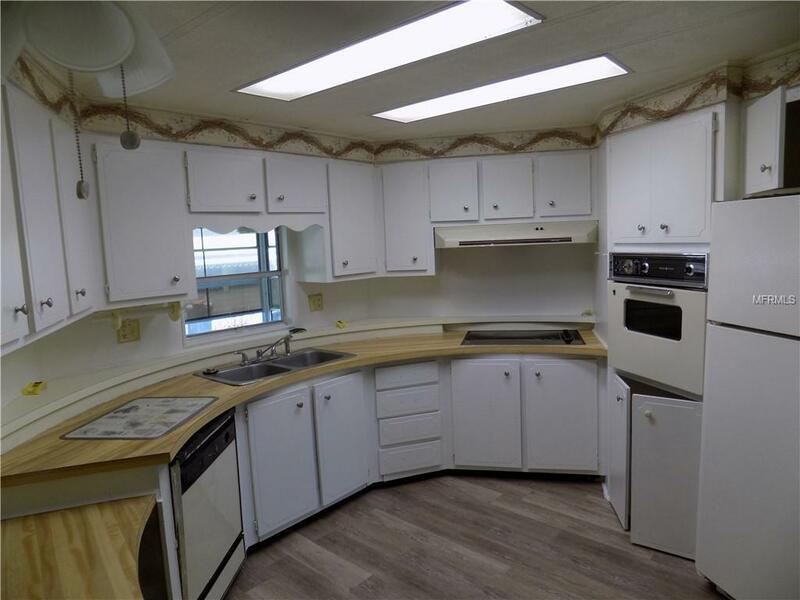 Amenities of the park include its own boat ramp with access to Myakka river, two Large Clubhouses, with two heated pools and spas, a boat launch, fishing dock, tennis and pickle ball courts, shuffleboard, fitness room, sauna, boccie ball, billiards, darts, a lending library and boat and RV storage. Countless social activities. The park is owned and operated by the residents.